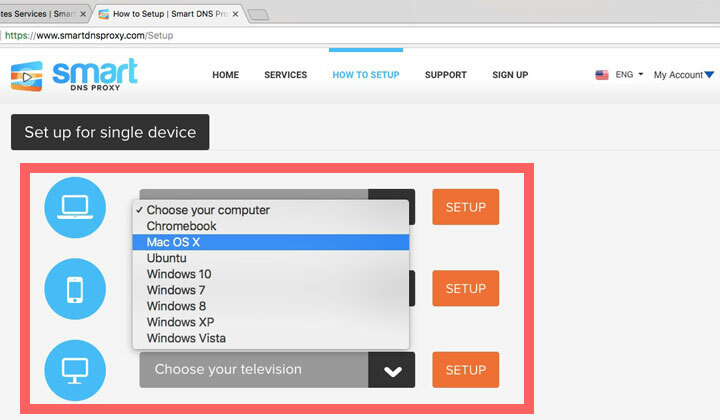 Watching HBO Go and other HBO channels from anywhere with Smart DNS Proxy, by passing geographical country location restrictions — explained in this post! Also, better, but pricier alternatives worth considering! Just want to try out watching HBO Go!? Click here to get a free trial of Smart DNS Proxy without credit card! Smart DNS Proxy, is one of the best, and most affordable ways to circumvent location restrictions for watching HBO Go! You get direct streaming access for best speeds and avoid the high cost of an expensive VPN solution. Also, since they officially support HBO streaming it’s stable and in the case that service is blocked, problems, issues are fixed as soon as possible. Here’s how Smart DNS Proxy works. 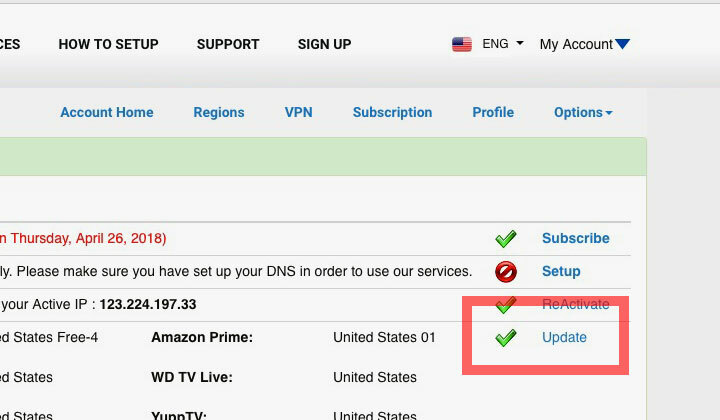 After signing up for your free account, you can login and update settings. The service can be used to unblock many other video streaming channels as well! 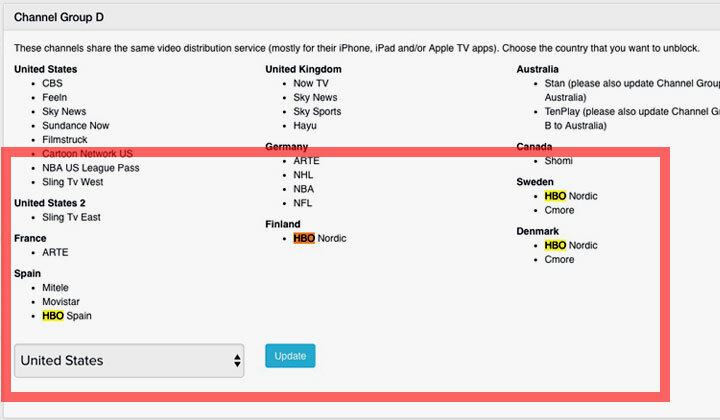 In the case of HBO channels, no settings are required and all the sites, including USA, Spain, Sweden, Finland & Denmark work immediately. If your desired country location is not available at the moment, please contact them for further details, and possible support in the future. HBO Brazil, HBO Canada, HBO Caribbean, HBO Latin America (HBO OLÉ). HBO Asia (Singapore, Philippines, Thailand, China, Thai, Bahasa, etc.). HBO in Europe; United Kingdom, Germany, Austria, Switzerland, Italy and Ireland, Netherlands, France. Eastern Europe; Poland, Czech Republic, Slovakia, Romania, Bulgaria, Moldova, Croatia, Slovenia, etc. As well as HBO Spain (HBO España), HBO Portugal, HBO Nording (Finland, Sweden, Denmark, Norway). Click here for detailed instructions for your device. Major Smart TVs (Panasonic, Sony, Toshiba, Samsung, etc). And a lot more, check the link above! Despite low pricing, definitely one of the strong points with Smart DNS Proxy, is their quality support, accessible fast, around the clock. So if you have any problems with the settings or something is not working, you know you can get help for your issues and problems, fast! While it’s near impossible to compete with the low cost of Smart DNS Proxy, here are alternatives for Watching HBO. Easier or with more extensive country support. While VPN is easier to use, with a one-click connection client and support for pretty much any HBO country stream of your choice. There are downsides. They regularly rotate IP addresses and have dedicated HBO Go! support for the best reliability, and to avoid getting banned. They have VPN locations in nearly ALL countries with HBO channels. They are a speed dedicated VPN for quality, fast streaming. And that’s why. They are definitely not one of the cheapest VPNs around. But please be advised, that compromising on any of the above three features with a cheaper provider won’t work reliably, or won’t work at all. If you are looking for an alternative Smart DNS service, a provider worth mentioning and praise is SmartyDNS. They have their own VPN-style, extremely easy-to-use connection client for setting up the DNS settings on and off. Recommended! They currently support, hbogo.com (HBO Go! USA), hbonow.com (HBO NOW), hbogo.pl (HBO Go! Poland), hbonording.com (HBO Nording). And that’s it comments, your best alternatives and methods for unblocking, circumventing HBO streaming country locations below! 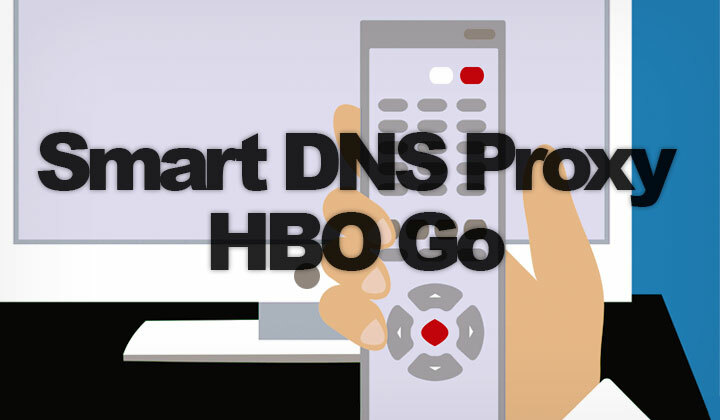 Read more on how Smart DNS Proxy with HBO Go! works here. For those interested, some of the reviews, posts, and guides on this blog are at times affiliated with the companies they are linking to. This supports me and hopefully promotes a good karma for everyone. Thank you! David.